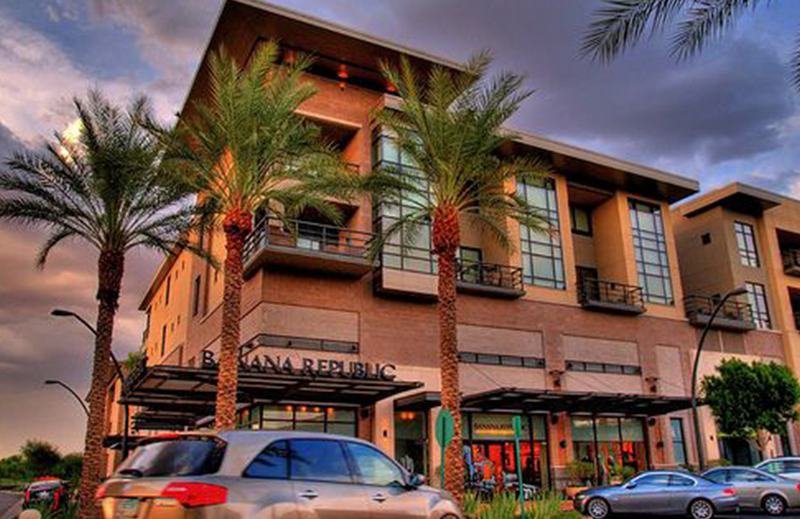 From fresh new looks to classic styles, the stores at Kierland Commons have it all. 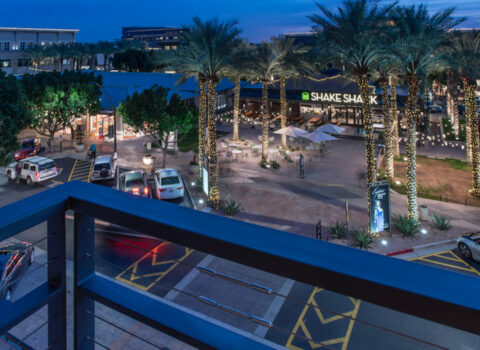 Check out the directory to find your favorite stores, dining and more. 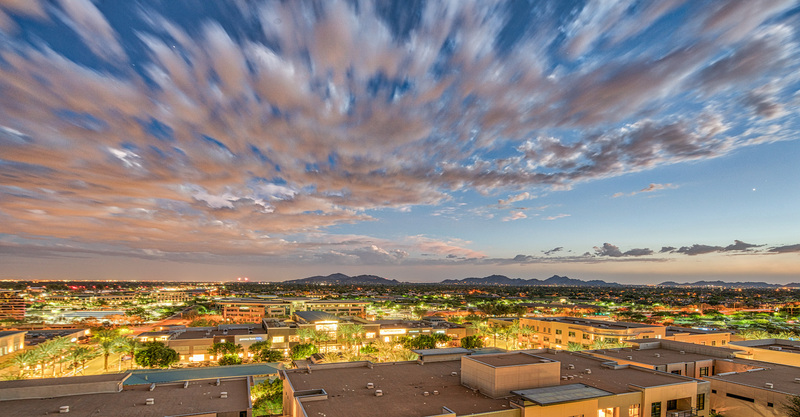 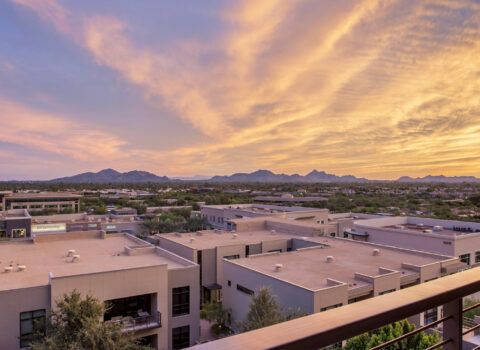 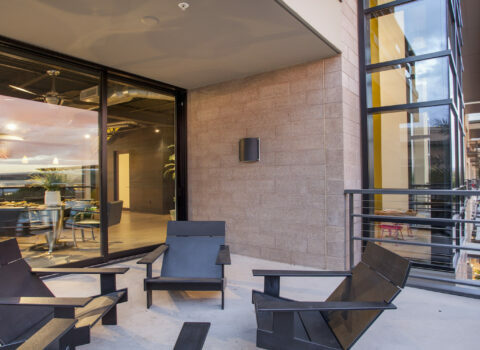 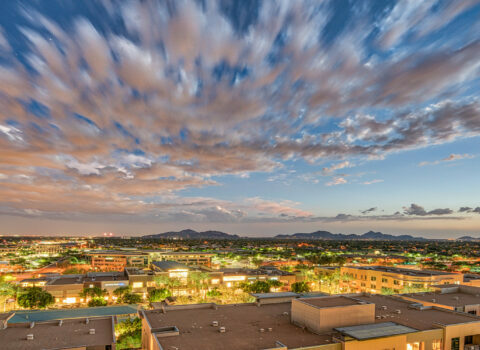 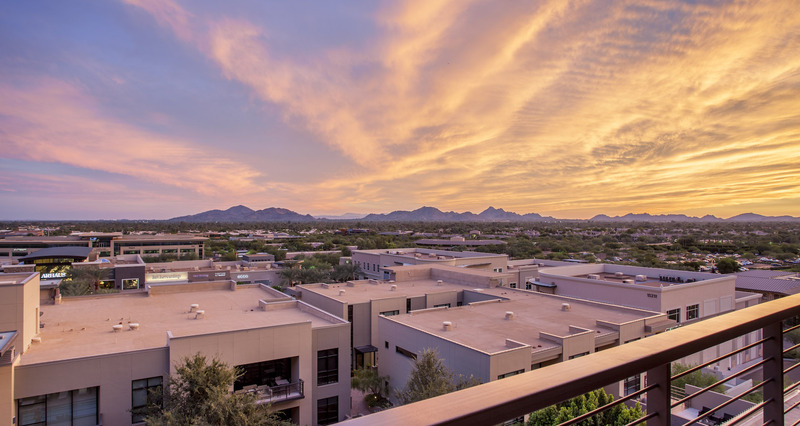 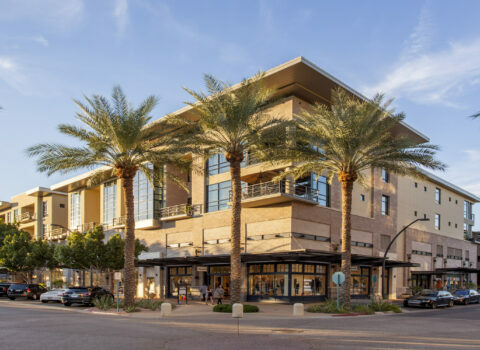 With a focus and passion for “Lifestyle Living”, Signature Properties has become Arizona’s Premier Sales and Marketing Company, specializing in the Exclusive Residential Brokerage within Urban Mixed-Use and Master Planned Communities. 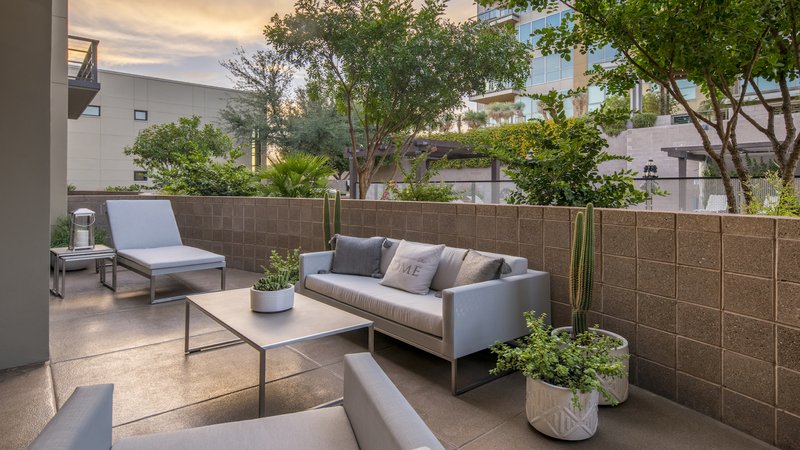 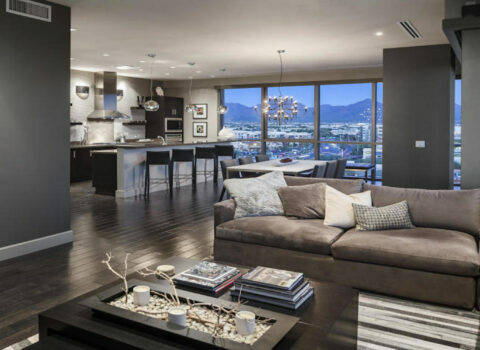 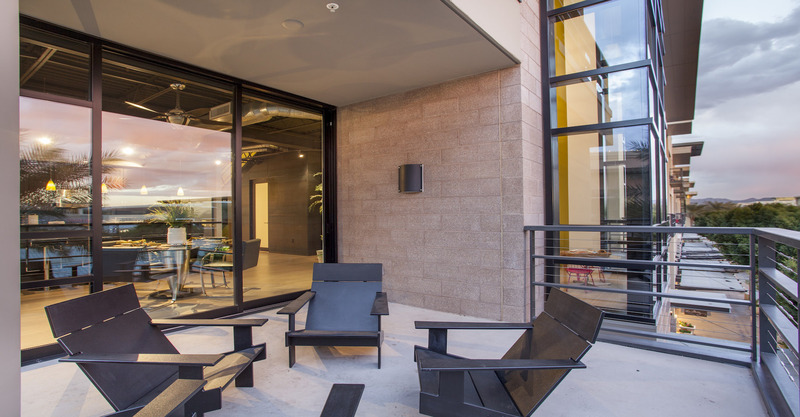 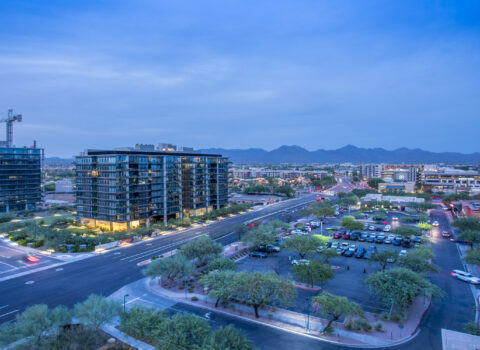 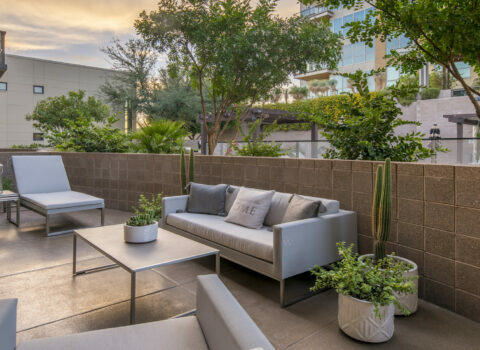 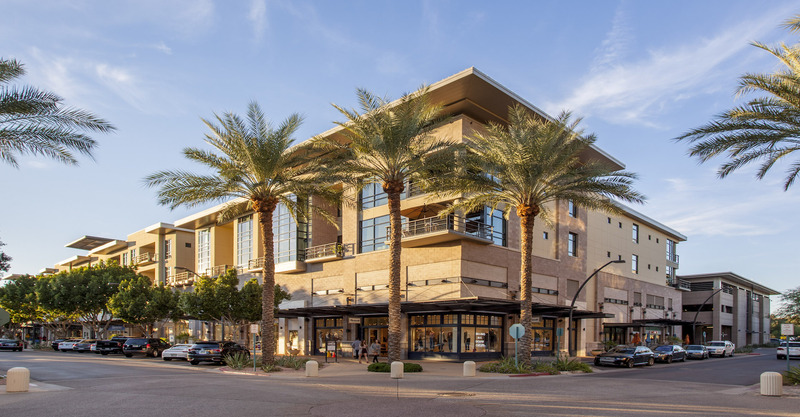 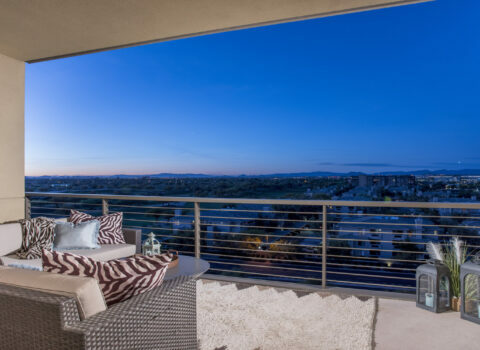 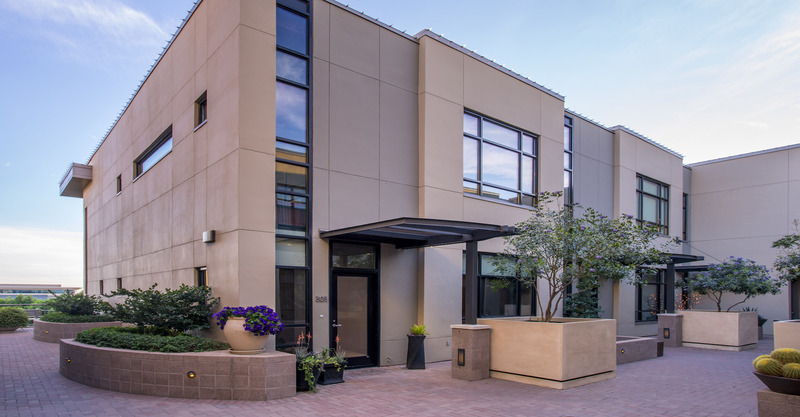 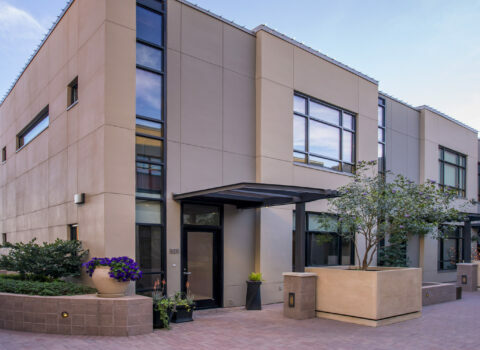 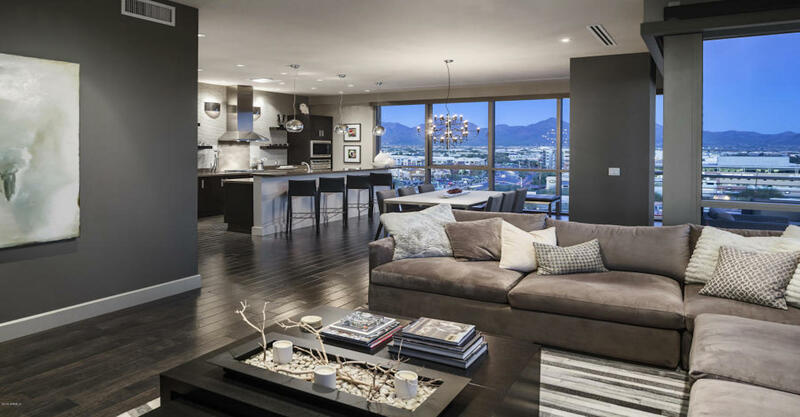 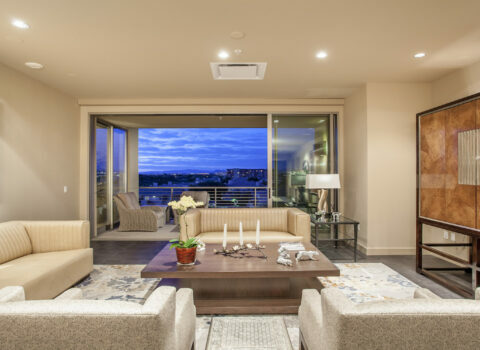 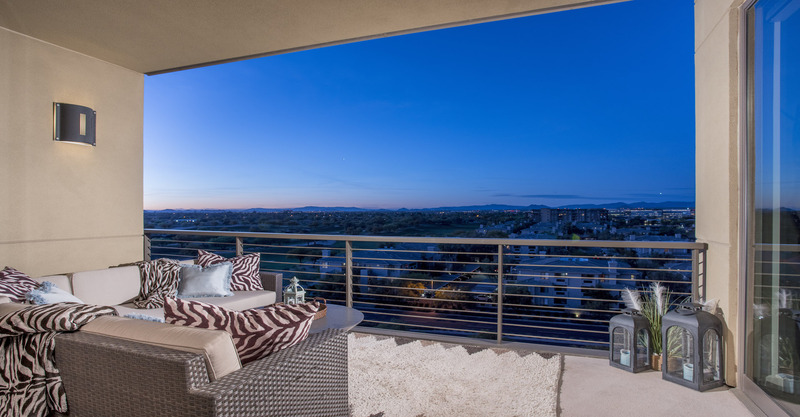 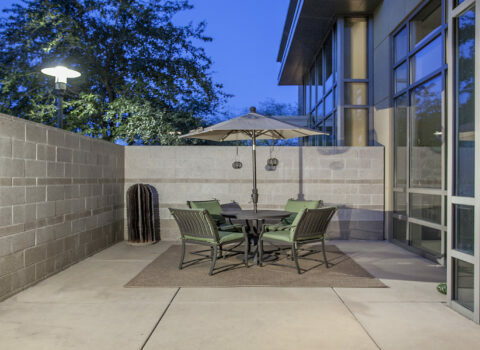 Signature Properties was the Exclusive On-Site Residential Broker for New Home Sales of The Plaza Lofts at Kierland Commons from 2003 through 2013 and remains On-Site to handle Resale and Lease offerings and opportunities for the only Residential community in Kierland Commons. 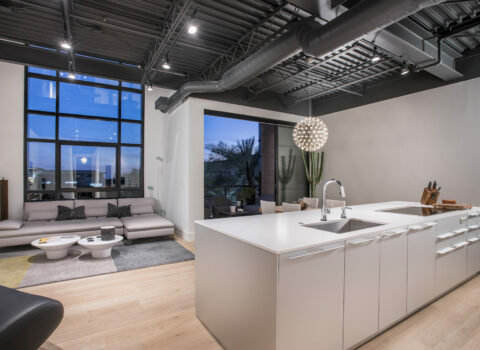 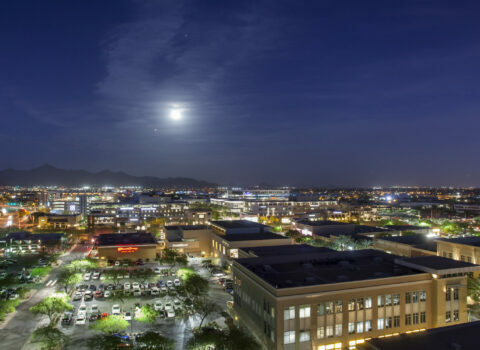 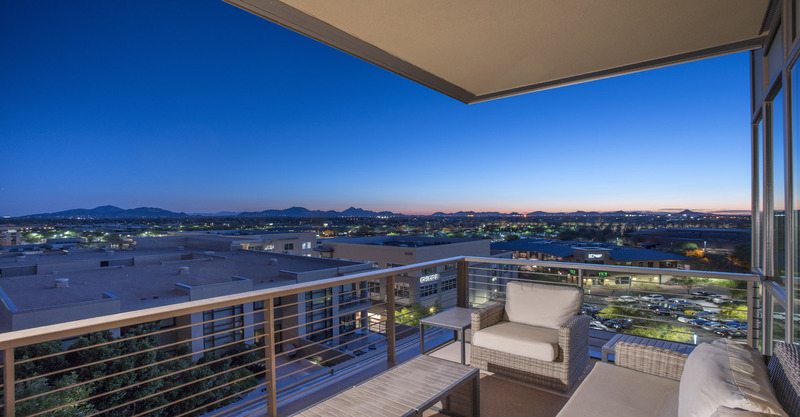 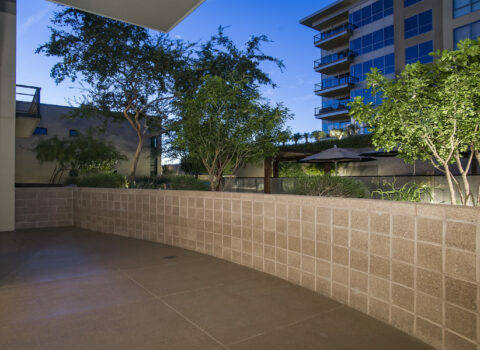 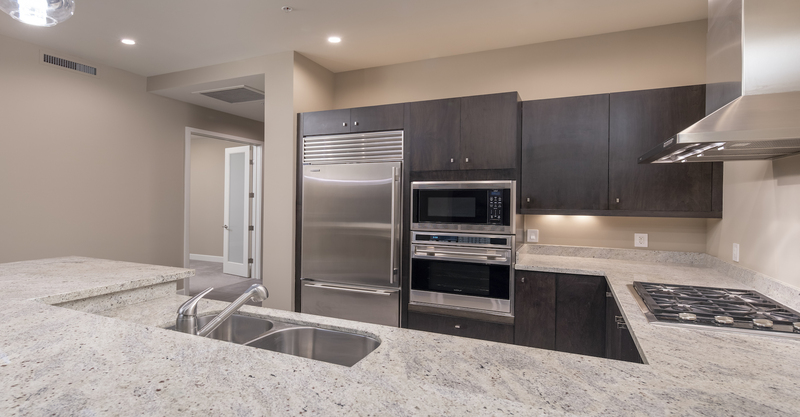 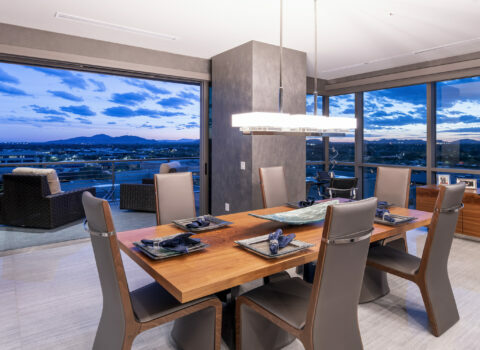 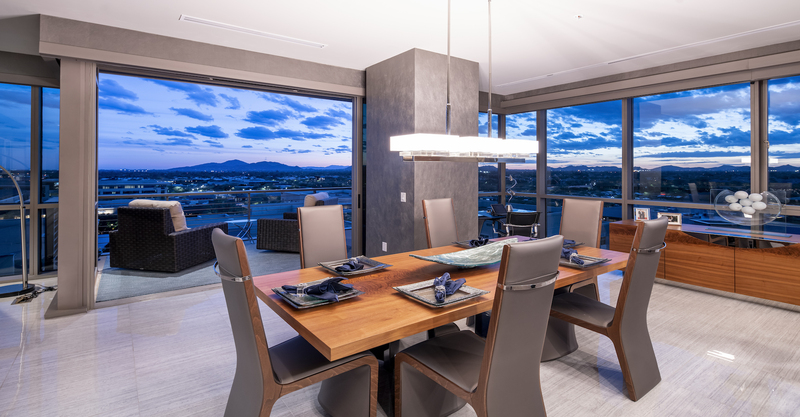 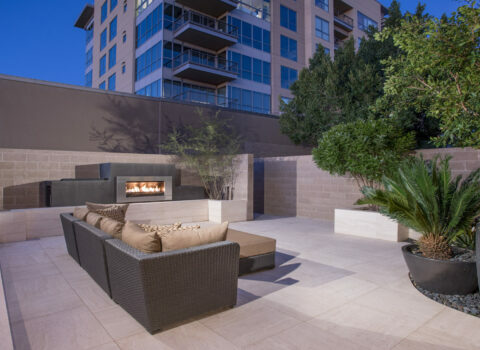 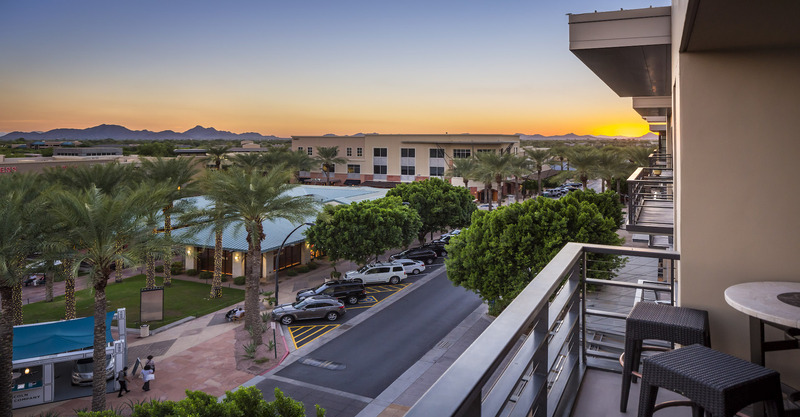 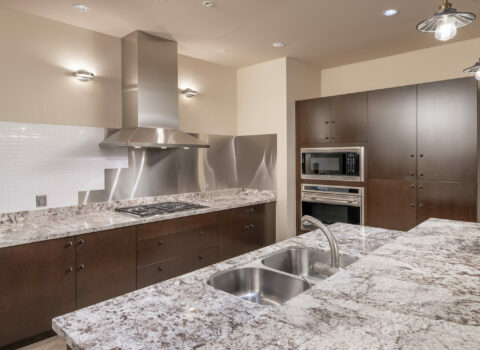 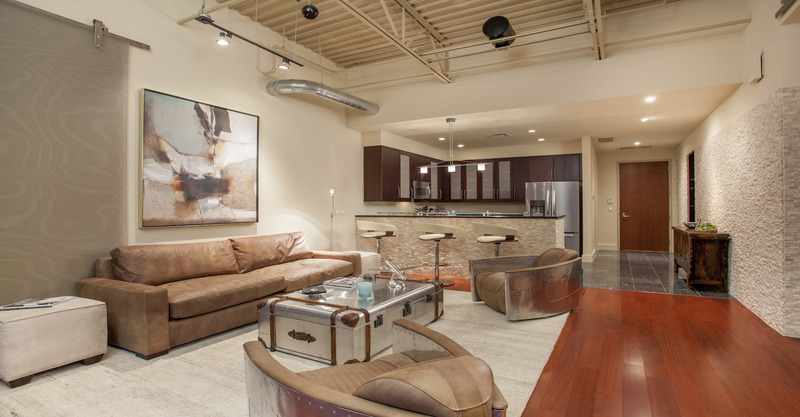 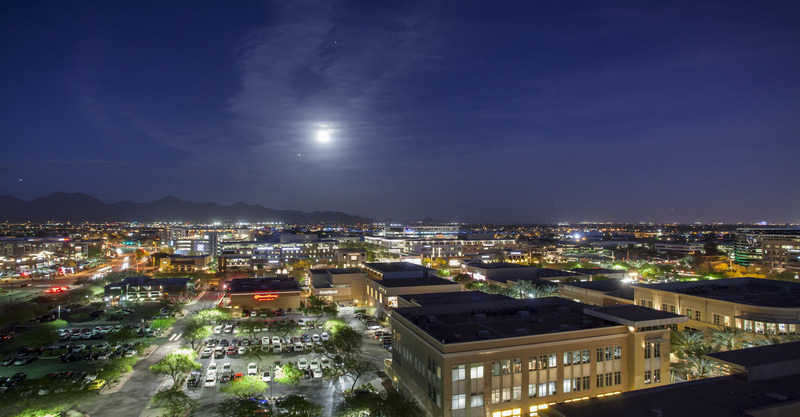 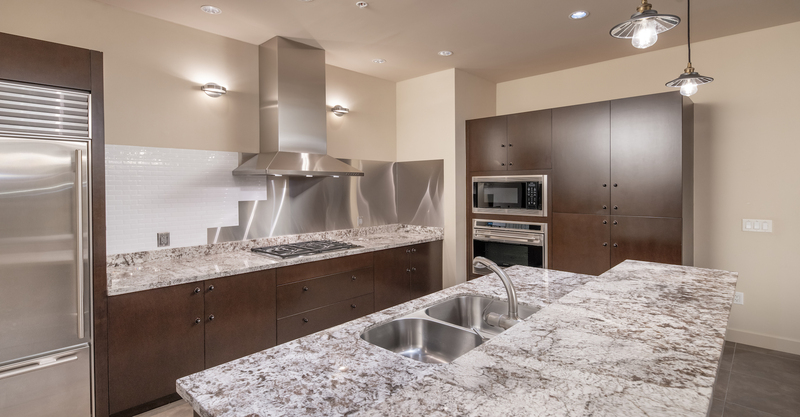 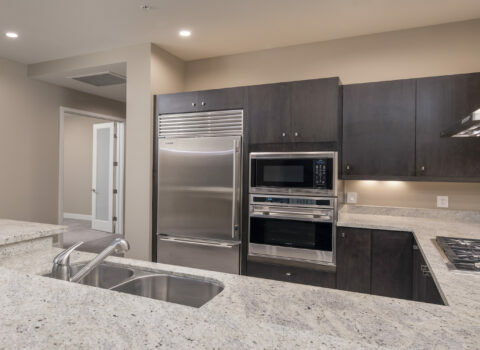 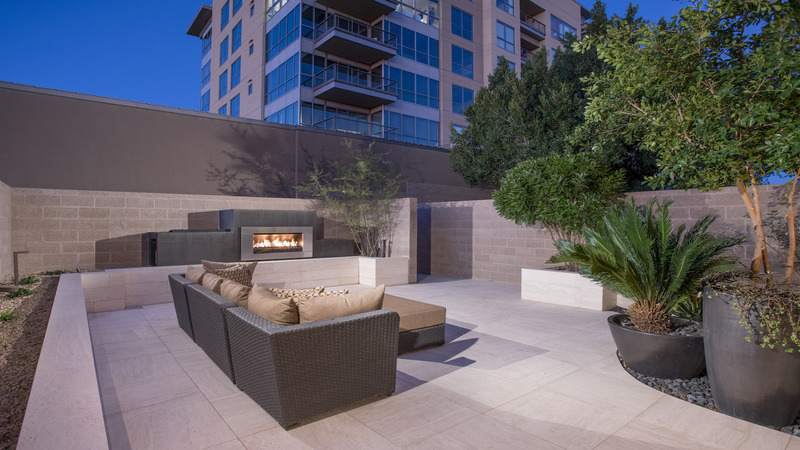 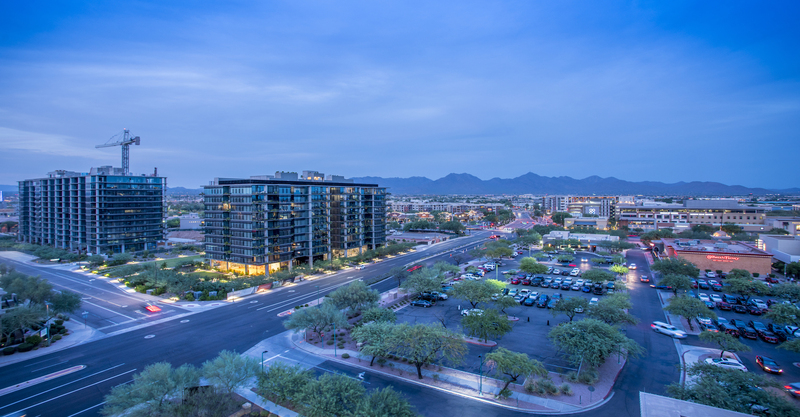 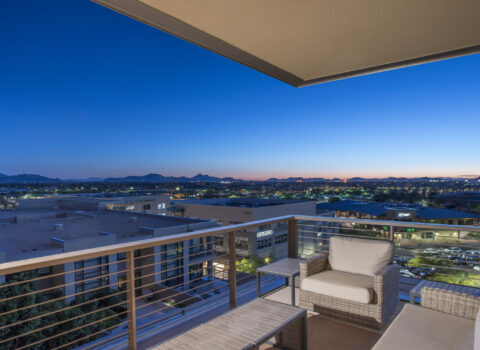 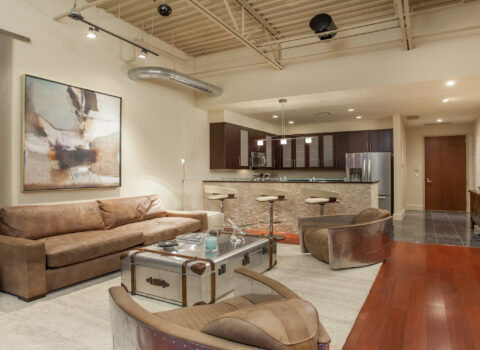 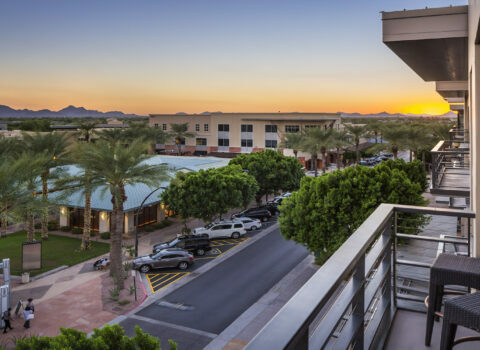 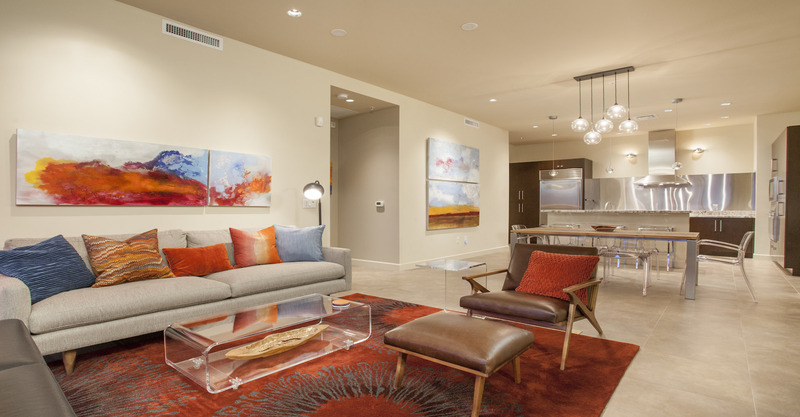 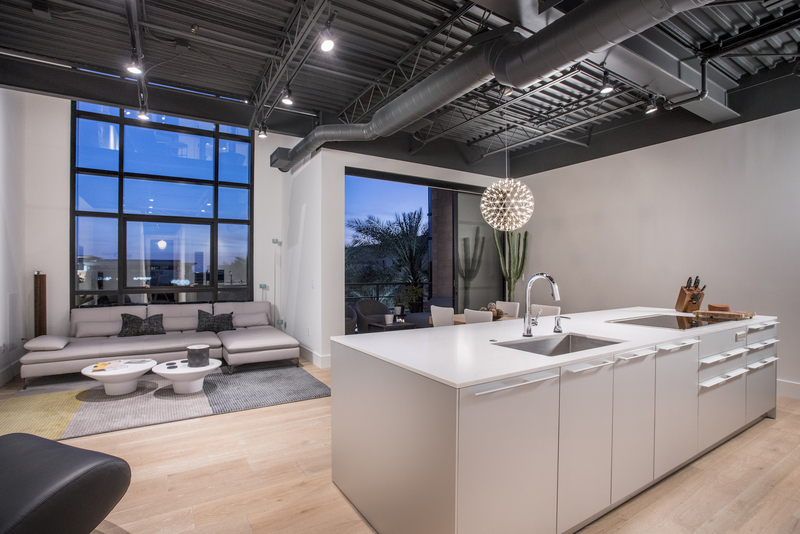 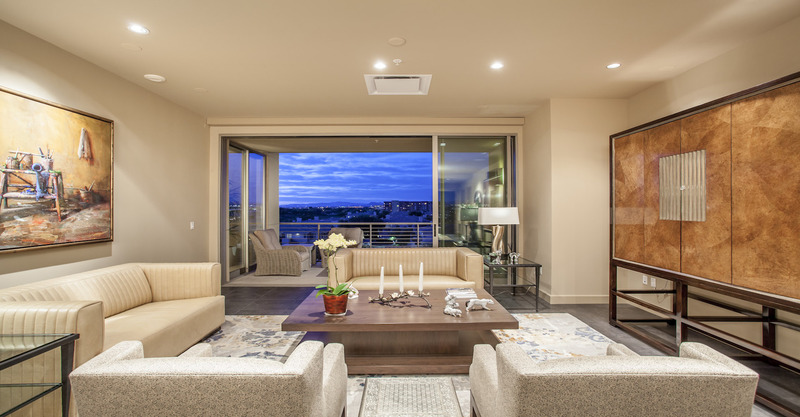 The Plaza Lofts are a collection of 84 luxury condominiums located above the shops and restaurants in Kierland Commons.